Do you love something that is crispy and melts down slowly in your mouth? 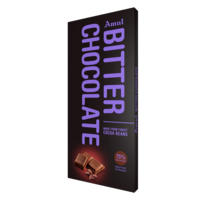 Then, it is time, you treat yourself with this Amul Bindaaz Chocolate Wafer, a crunchy wafer bar perfectly complimented with choco layer. 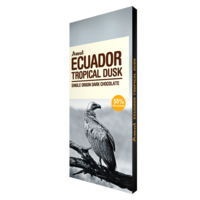 Any time, when you are dead tired and want something to munch quickly to get instant energy, this chocolate wafer is the best healthy option available. 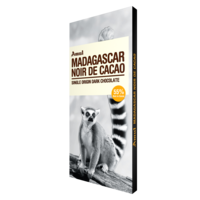 It is a good blend of milk solids, cocoa powder & permitted emulsifiers. 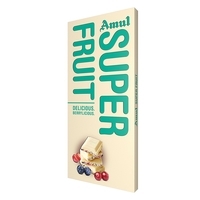 Indulge yourself in exquisite taste of Amul wafer chocolates and pamper your loved ones. Do you love something that is crispy and melts down slowly in your mouth? 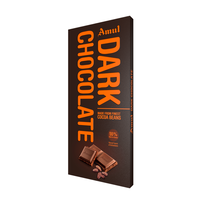 Then, it is time, you treat yourself with this Amul Bindaaz Chocolate Wafer, a crunchy wafer bar perfectly complimented with choco layer. 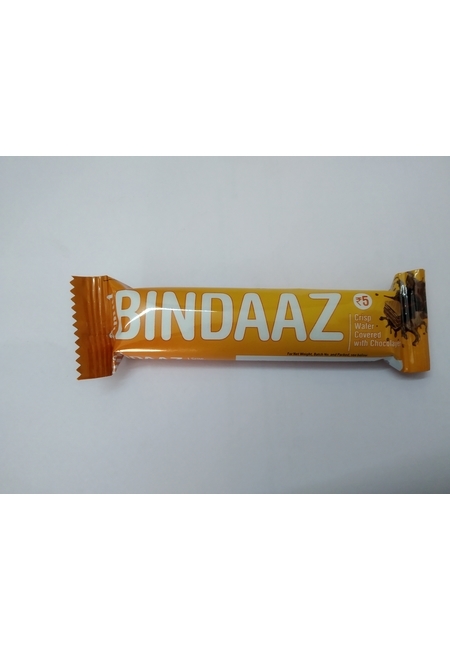 Any time, when you are dead tired and want something to munch quickly to get instant energy, this chocolate wafer is the best healthy option available. 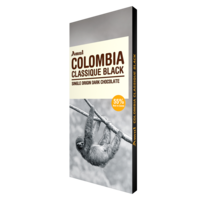 It is a good blend of milk solids, cocoa powder & permitted emulsifiers. 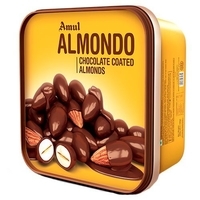 Indulge yourself in exquisite taste of Amul wafer chocolates and pamper your loved ones.